We are now stocking Renderplas beads. Renderplas plastic bellcast beads / drip beads offer a value for money alternative to stainless steel beads because they are made from cost-effective recycled exterior grade, impact resistant, UV stable PVCu and are guaranteed not to stain or corrode like galvanized steel beads, reducing spalling and impact damage. Designed to outlast their metal counterparts, plastic beads are guaranteed to be fit for purpose for the lifetime of the render and at least 25 years. Our PVCu beads match the stipulations of the British and European standard for the design requirements of metal beads and lath (BS EN 13658-2:2005), are BBA certified, Class 1Y fire rated, and are not affected by weather. The British and European Standard for the design and application of external render (BS EN 13914-1:2005) stipulates that only PVC beads and stainless steel beads can be used in all applications including situations of high atmospheric or background moisture and high atmospheric or background salt. 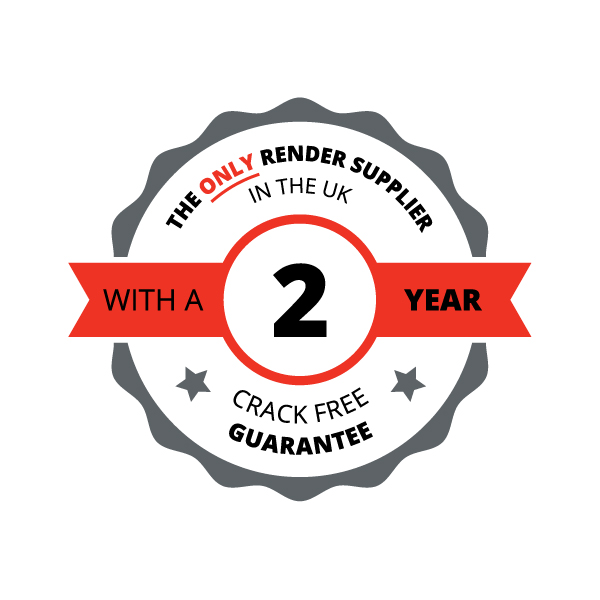 Renderplas beads are fully BBA approved on render only products.